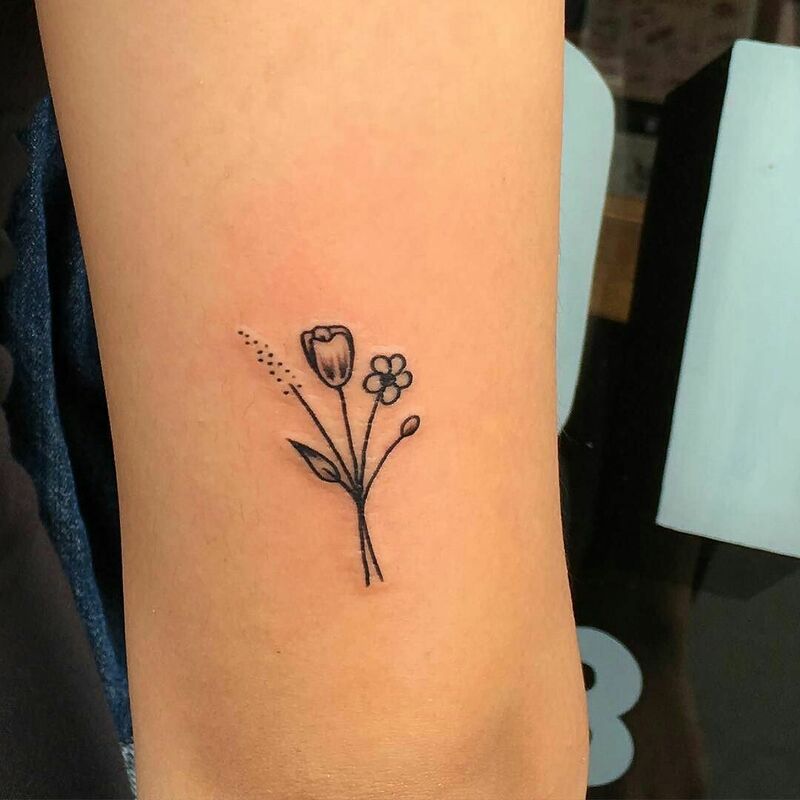 Flowers have been in use for a long time to symbolize various human emotions such as love, melancholy, happiness and optimism. 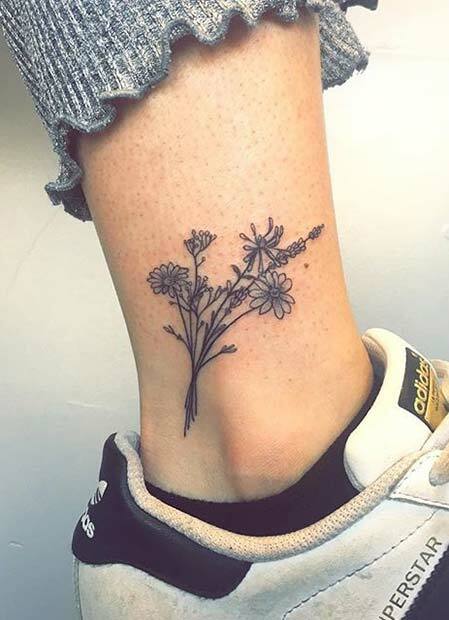 So when they are sported by some as a permanent tattoo, they immediately communicate the same moods and gestures traditionally linked to that flower. 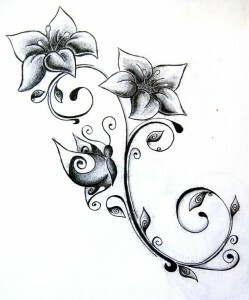 There are like thousands of different styles and designs that can be created using various forms of flowers, thereby indicating a wide array of meanings. 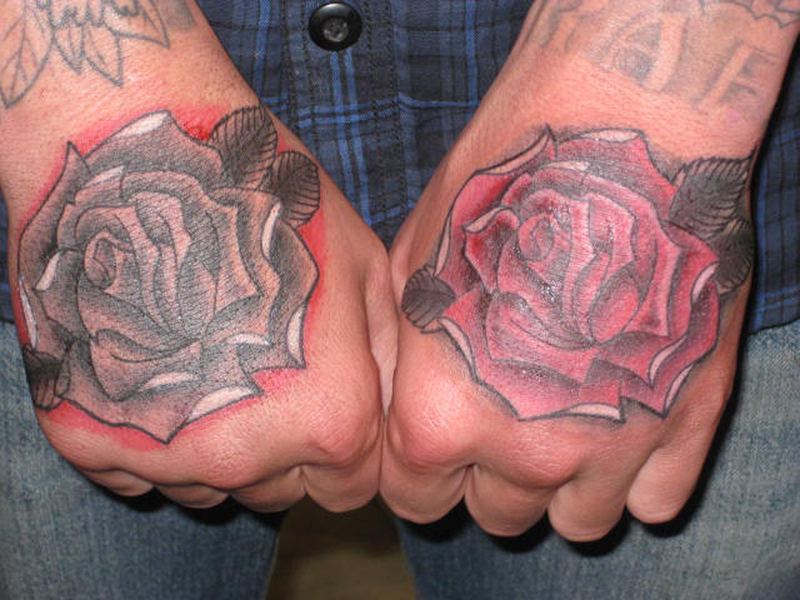 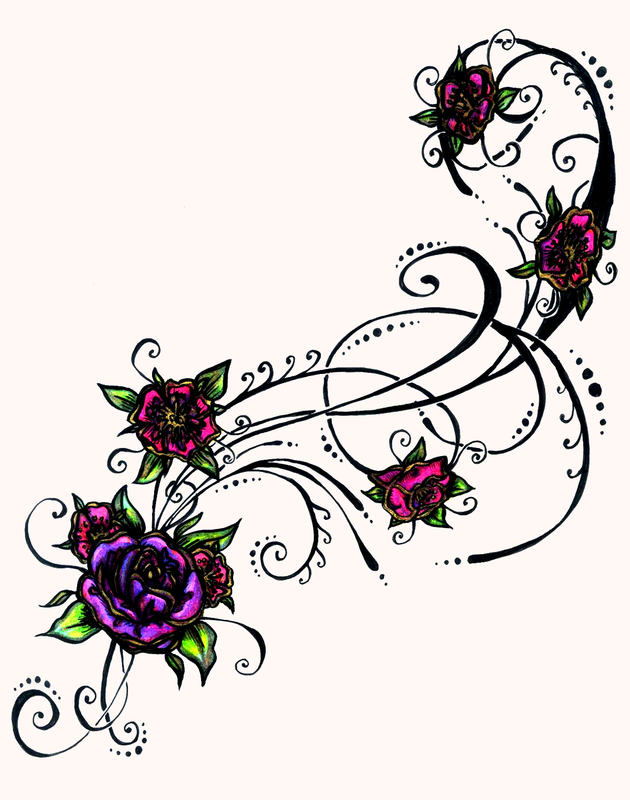 Although flower tattoos are often associated with a feminine essence, they are also widely sported by men in different styles. 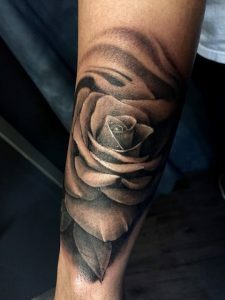 These tattoos can be sported to symbolize all kinds of different meanings, such as life, death, marriage, love, victory, youth, vitality, mystery and many more. 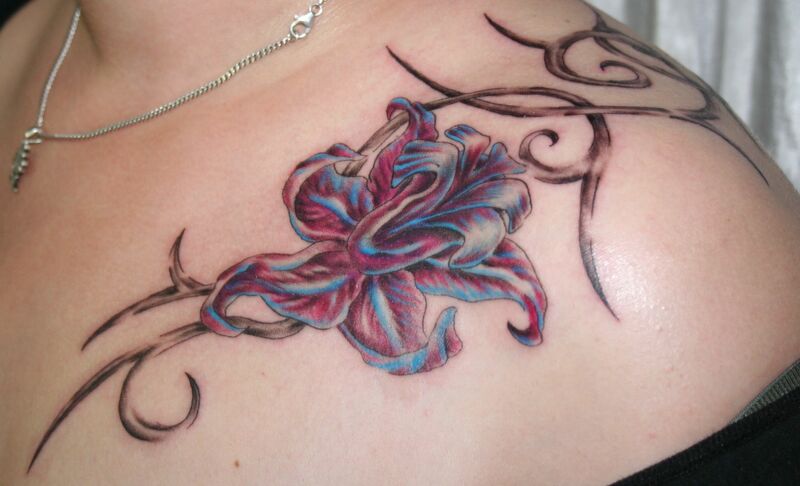 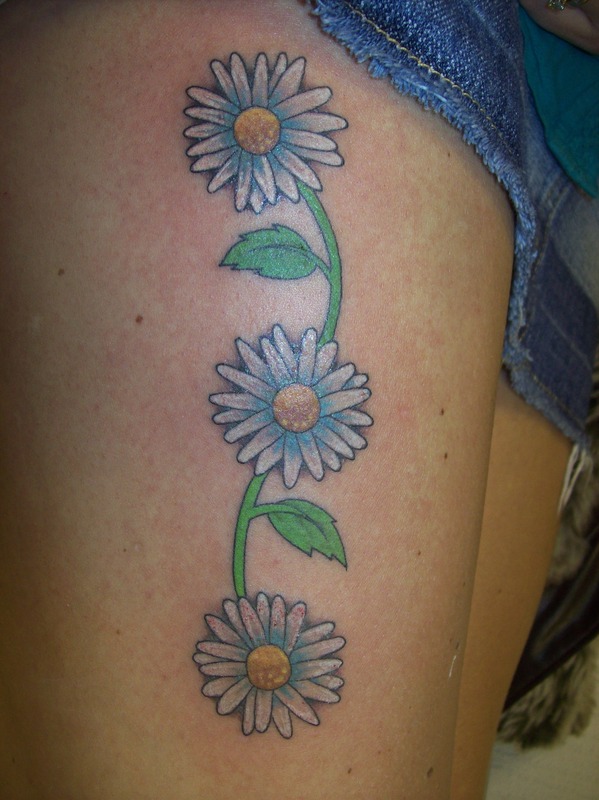 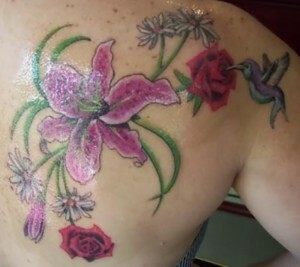 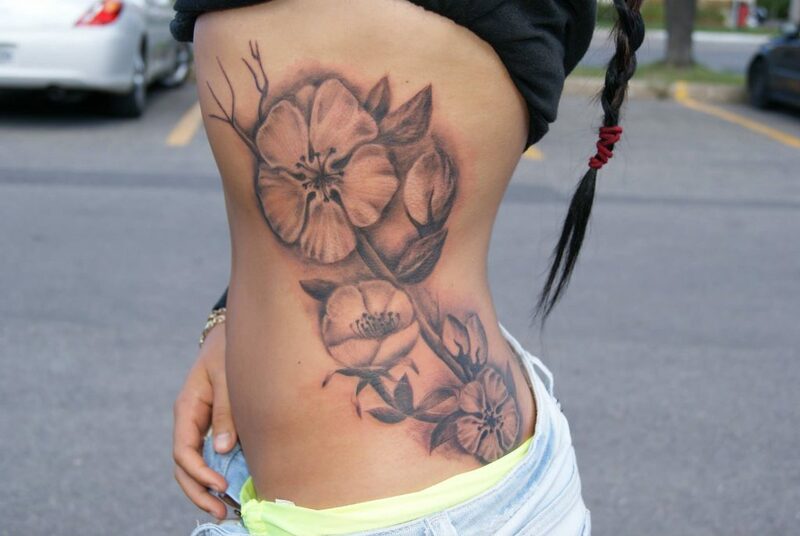 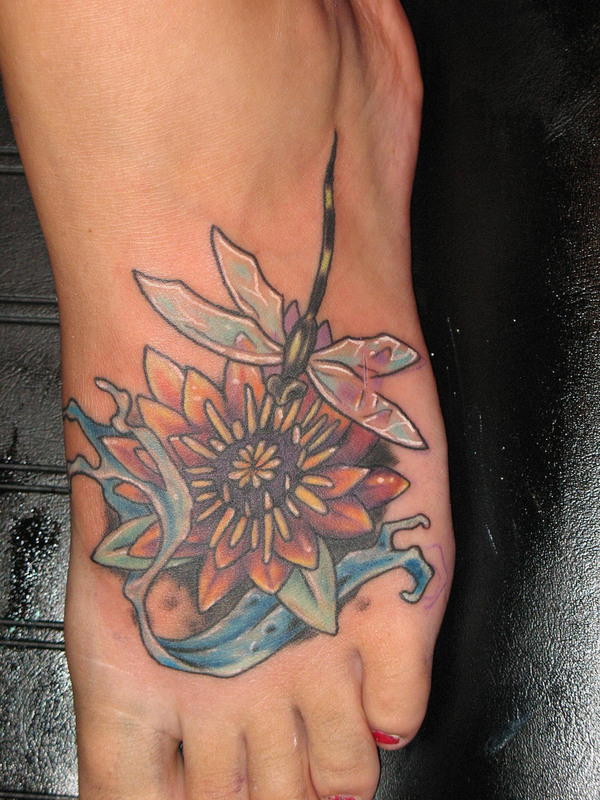 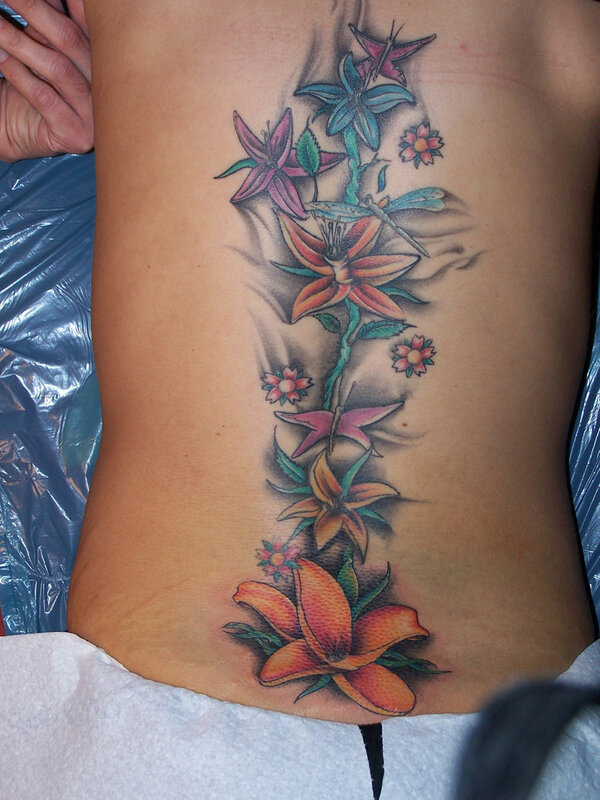 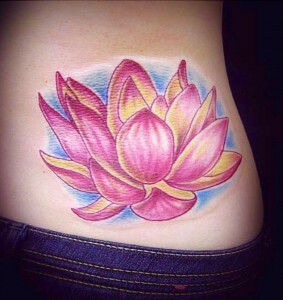 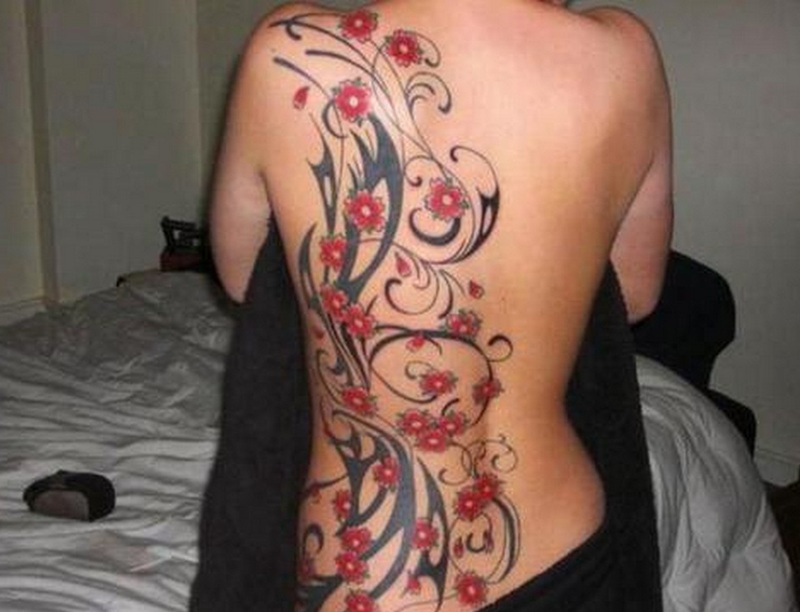 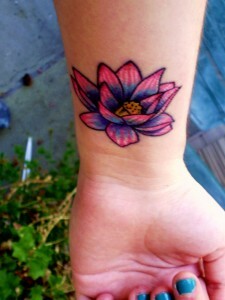 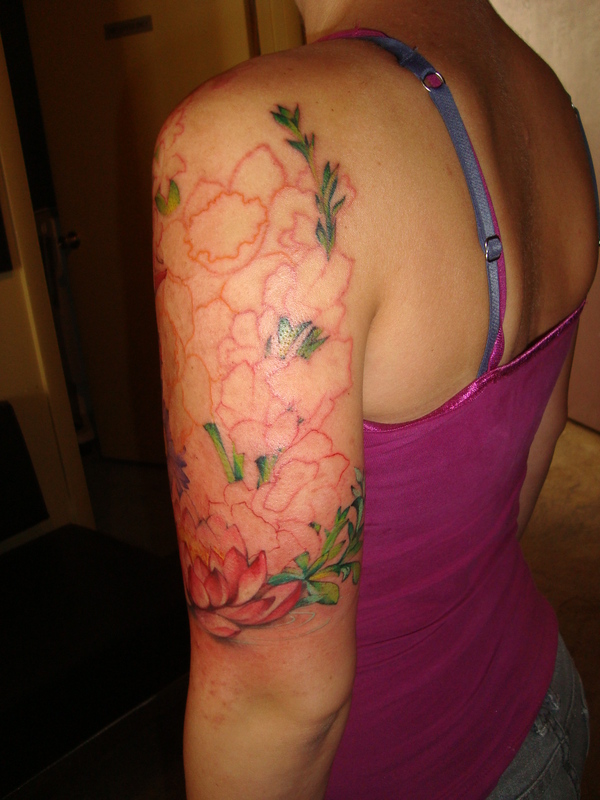 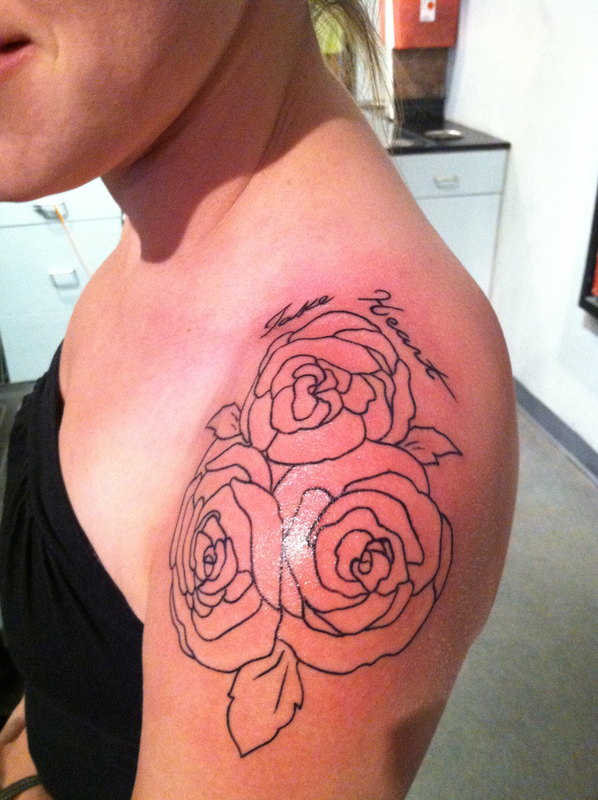 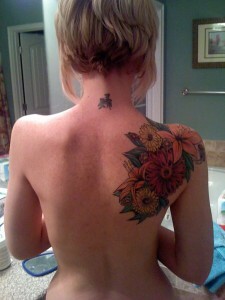 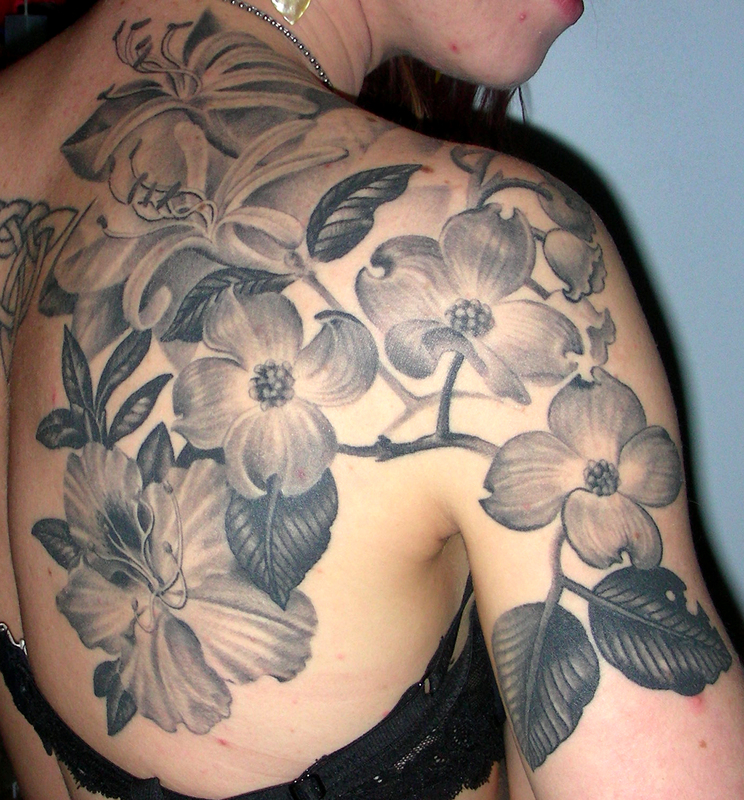 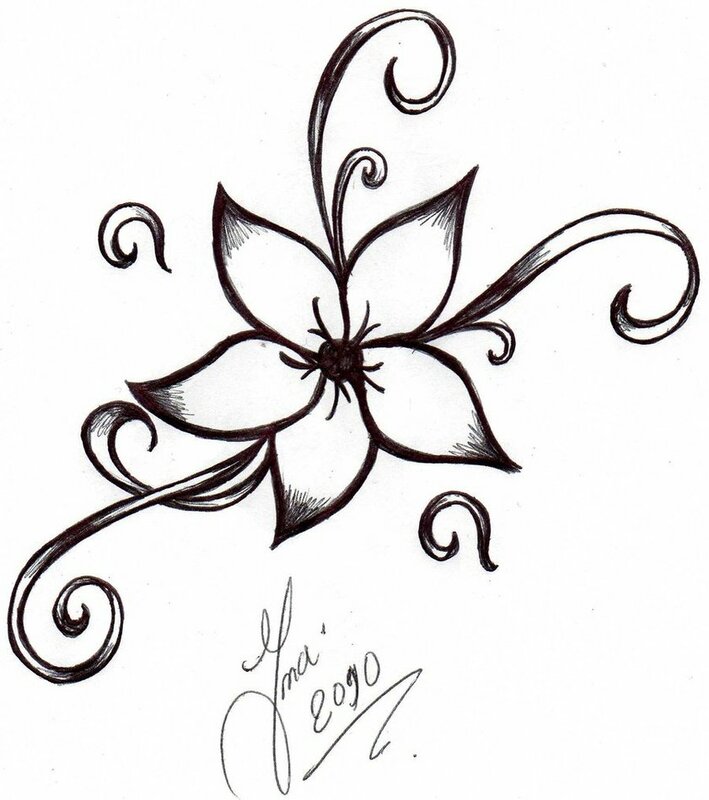 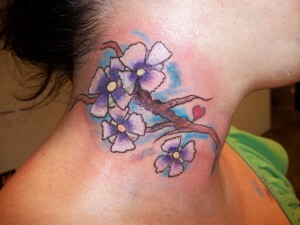 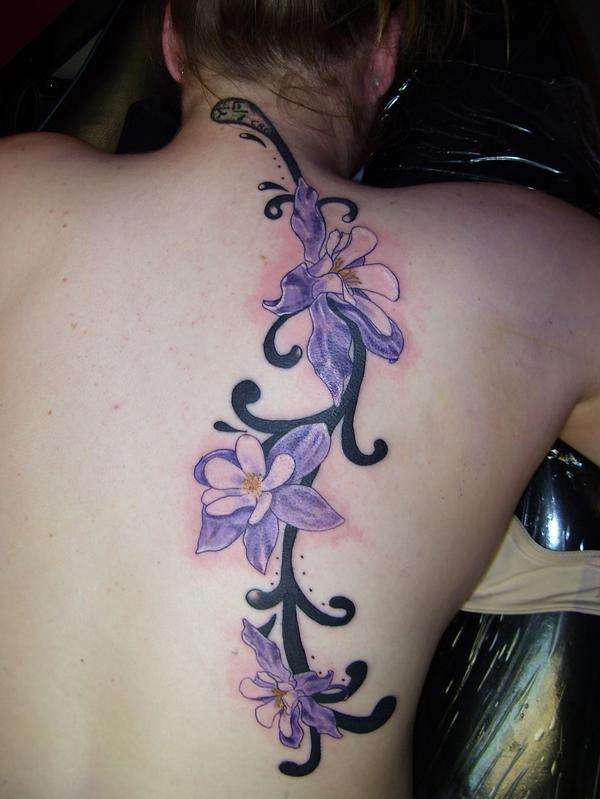 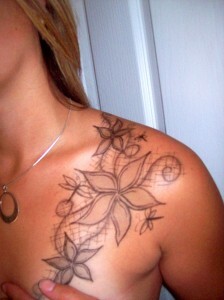 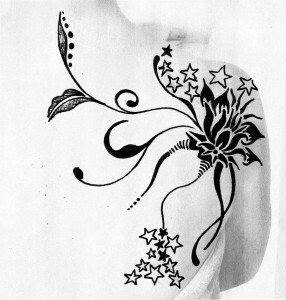 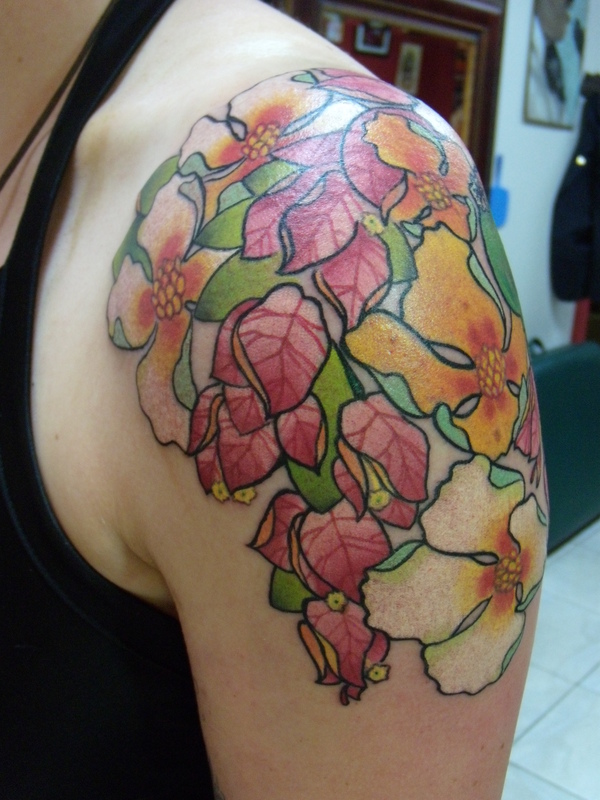 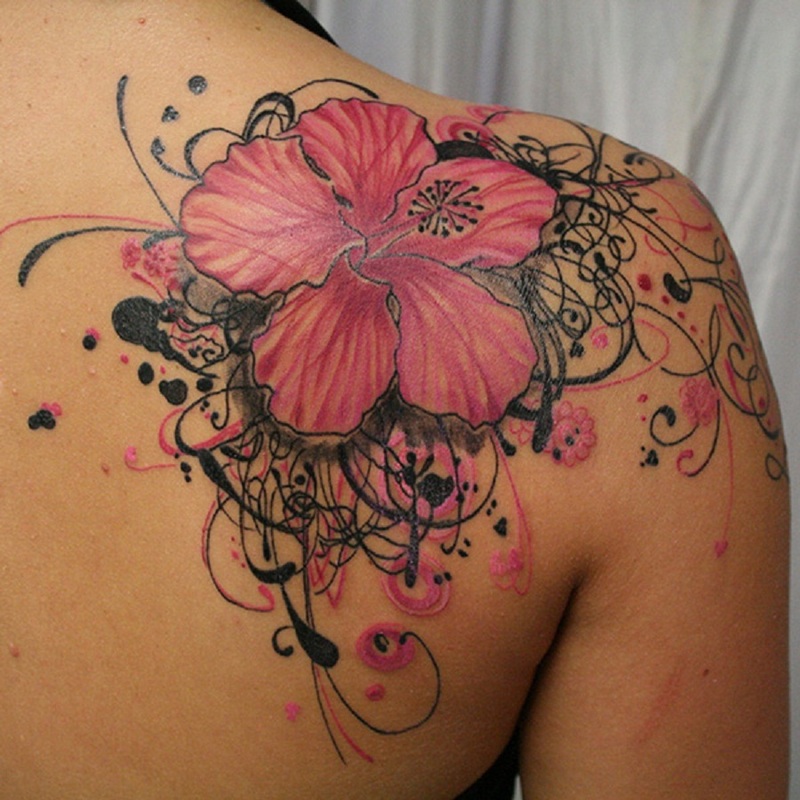 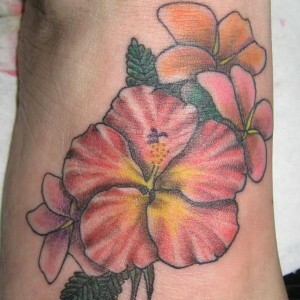 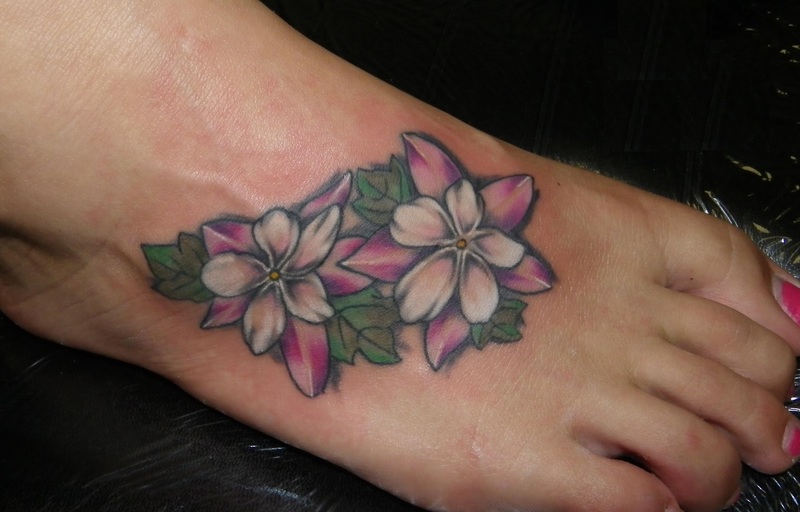 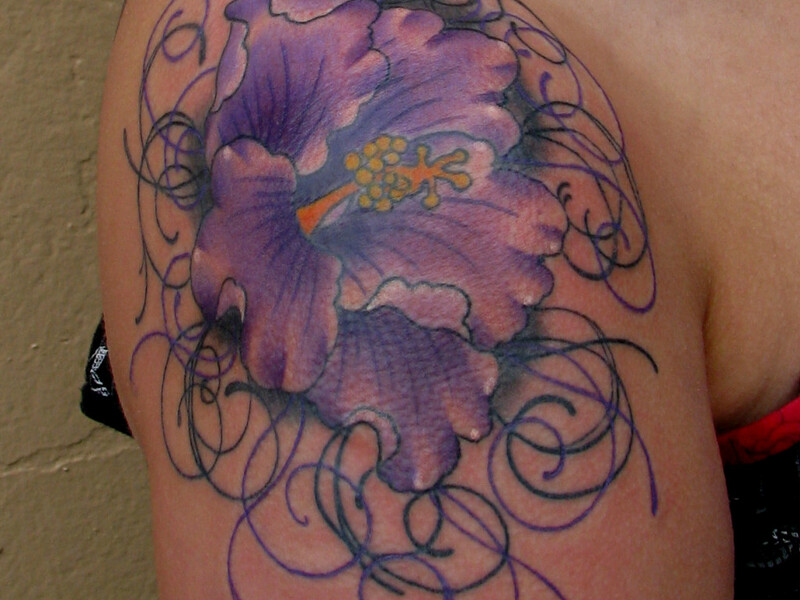 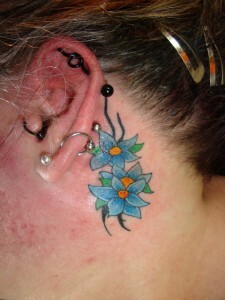 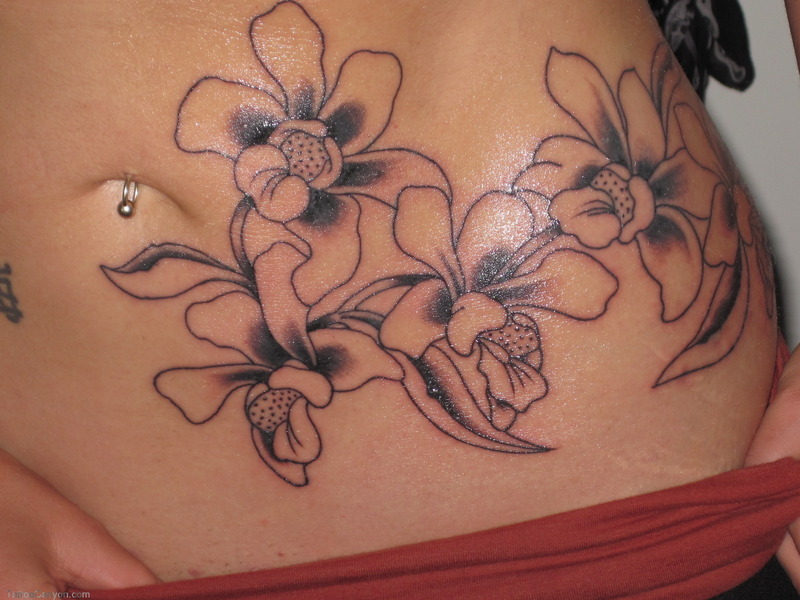 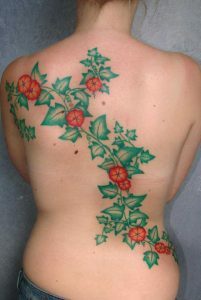 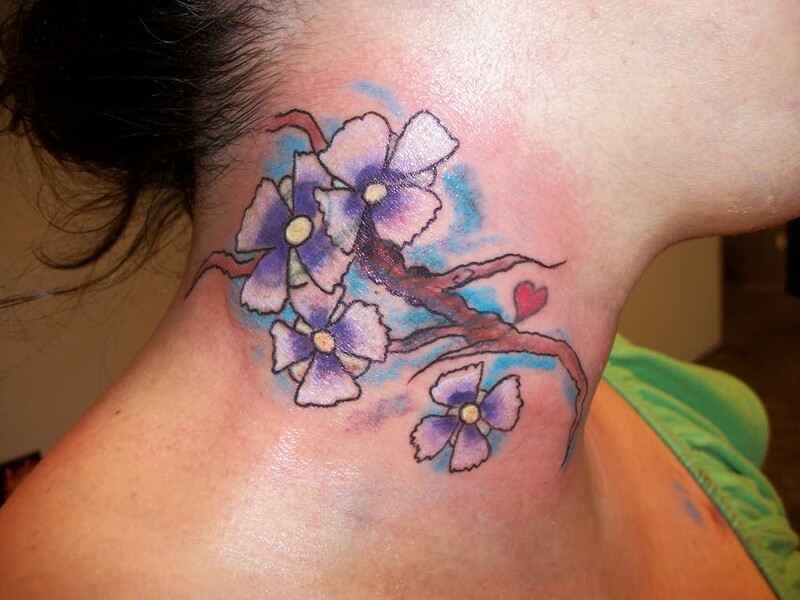 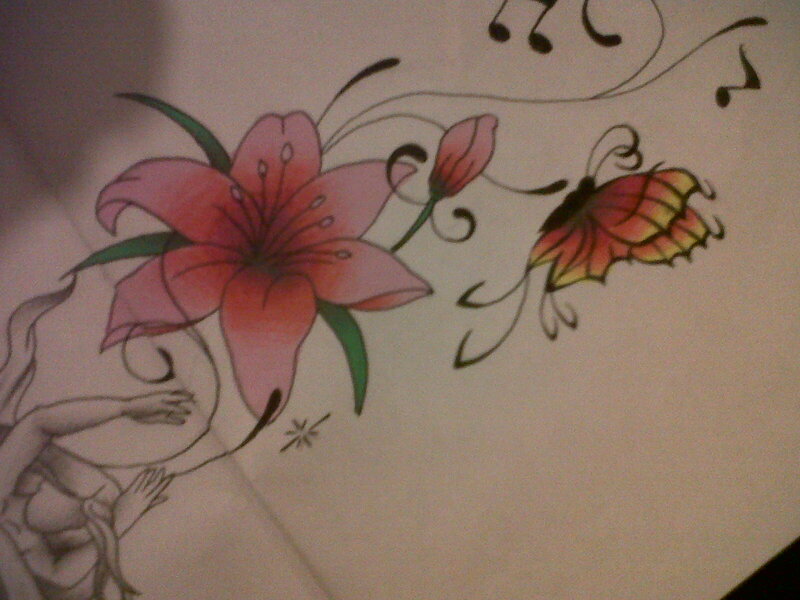 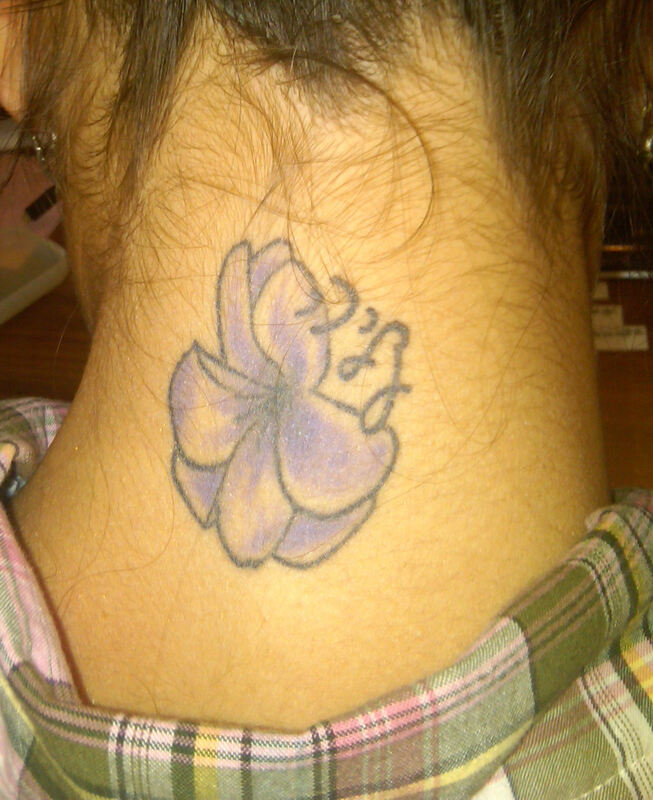 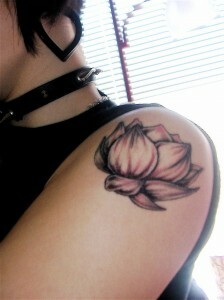 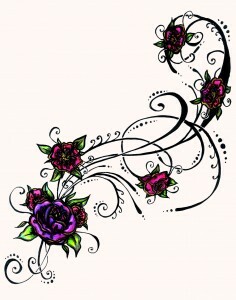 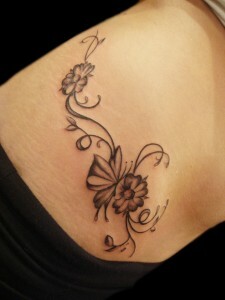 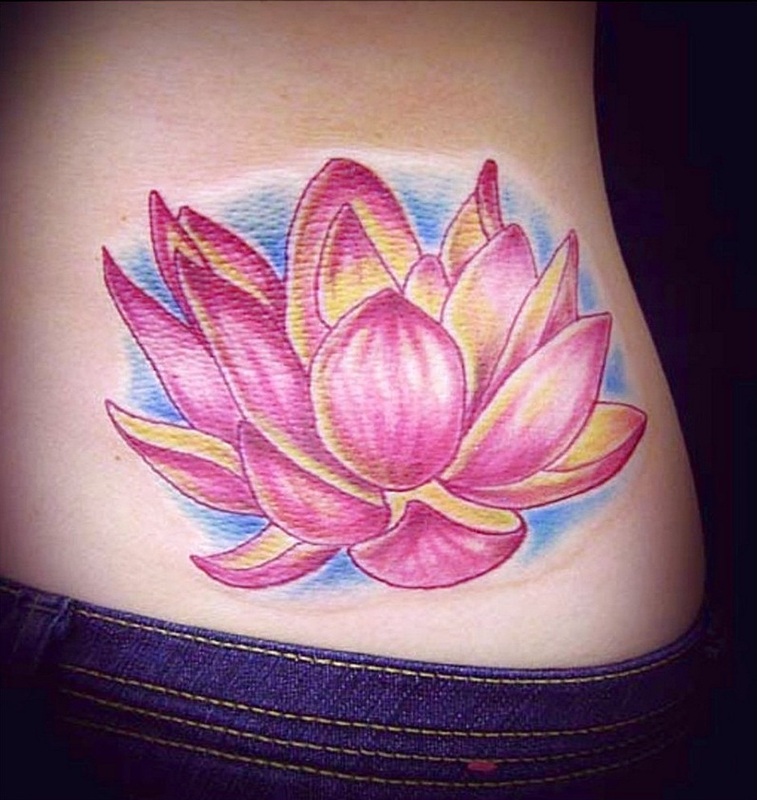 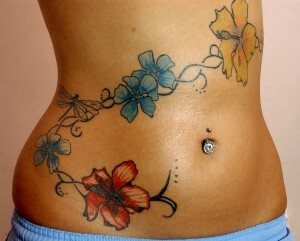 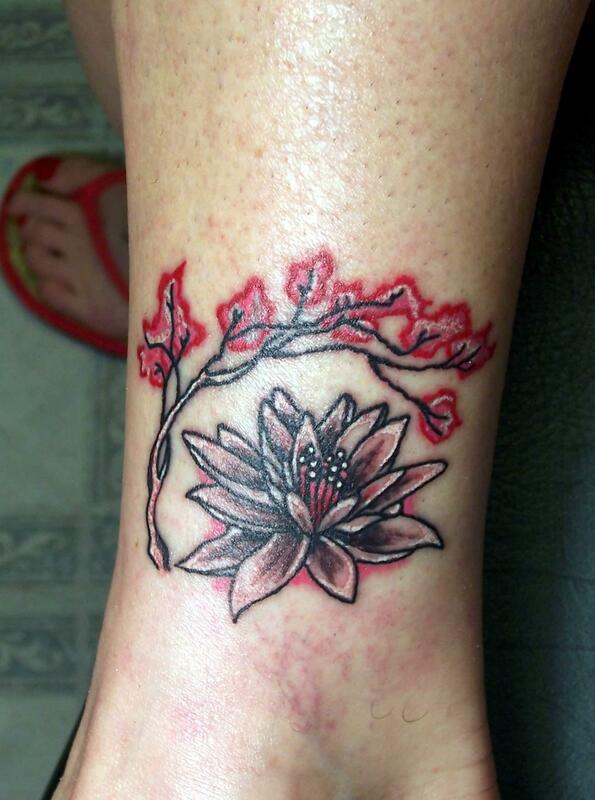 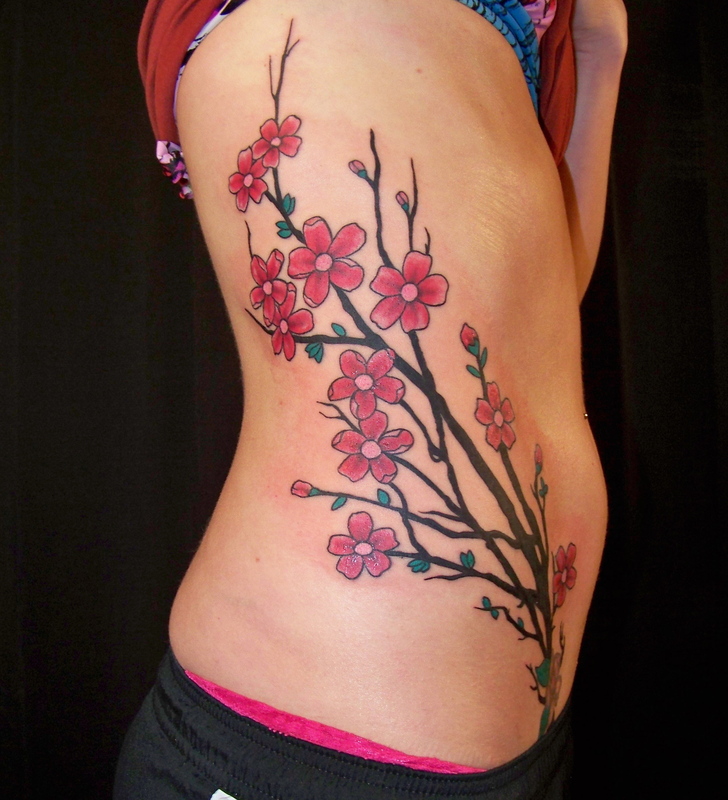 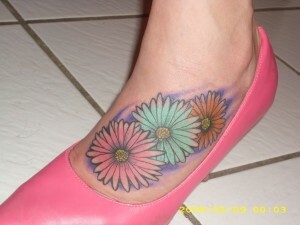 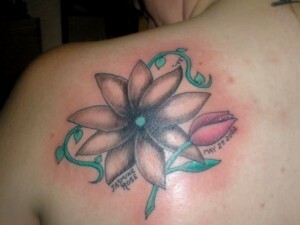 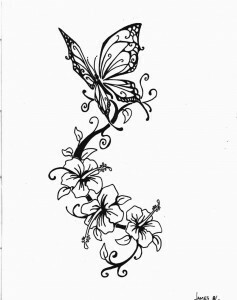 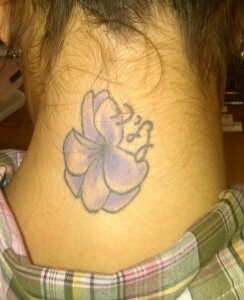 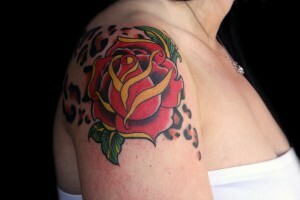 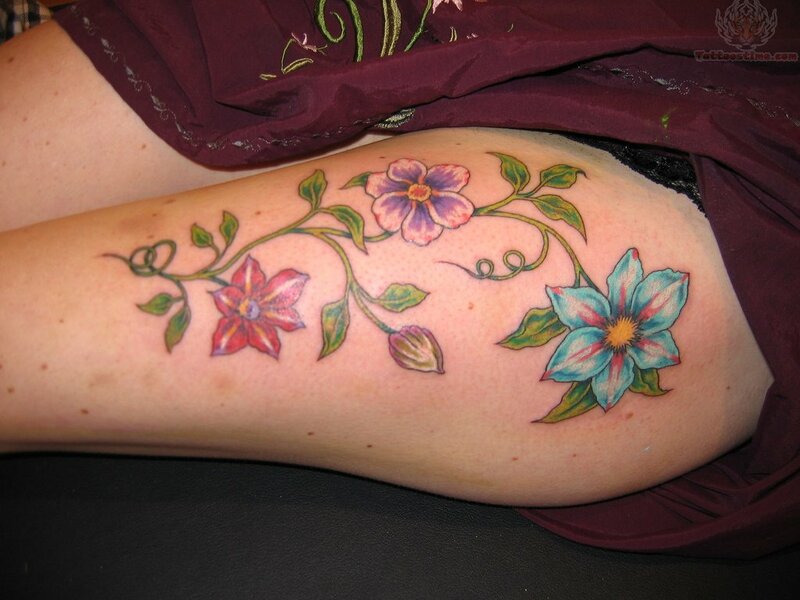 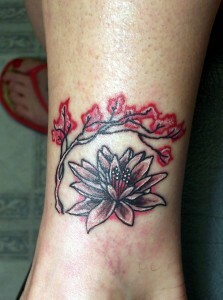 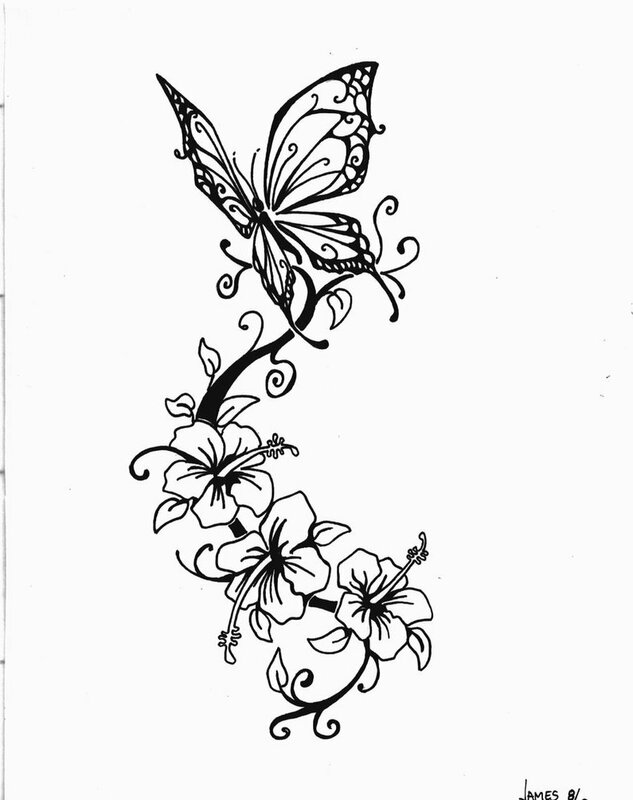 Both 2D and 3D flower tattoo designs in various color combinations are widely popular among people of all ages. 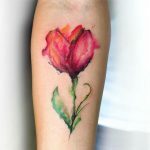 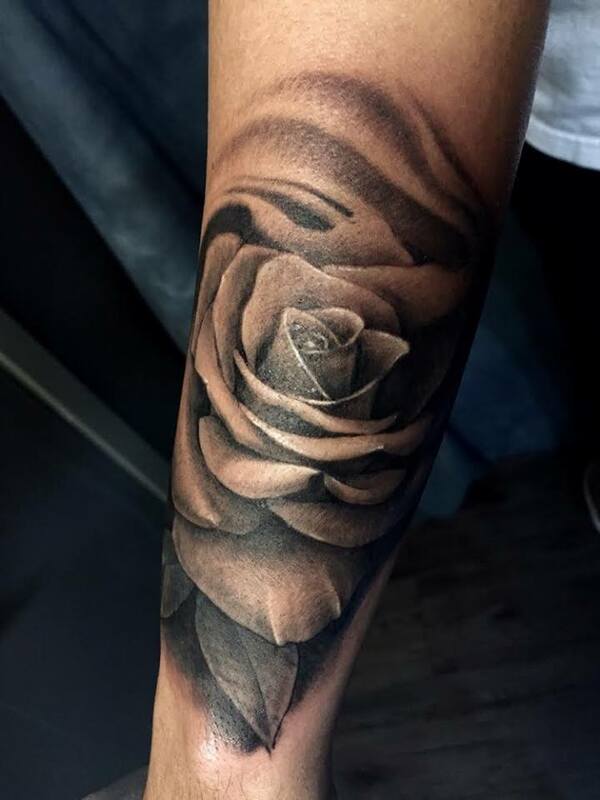 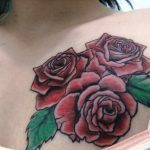 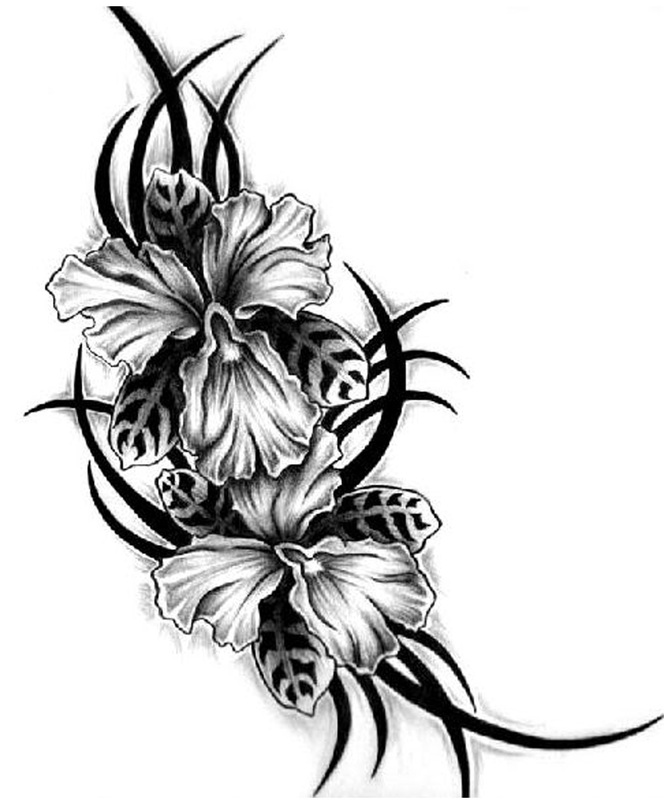 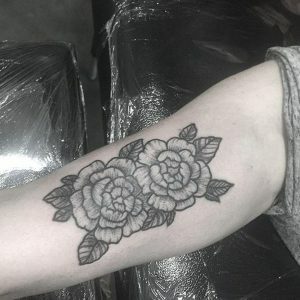 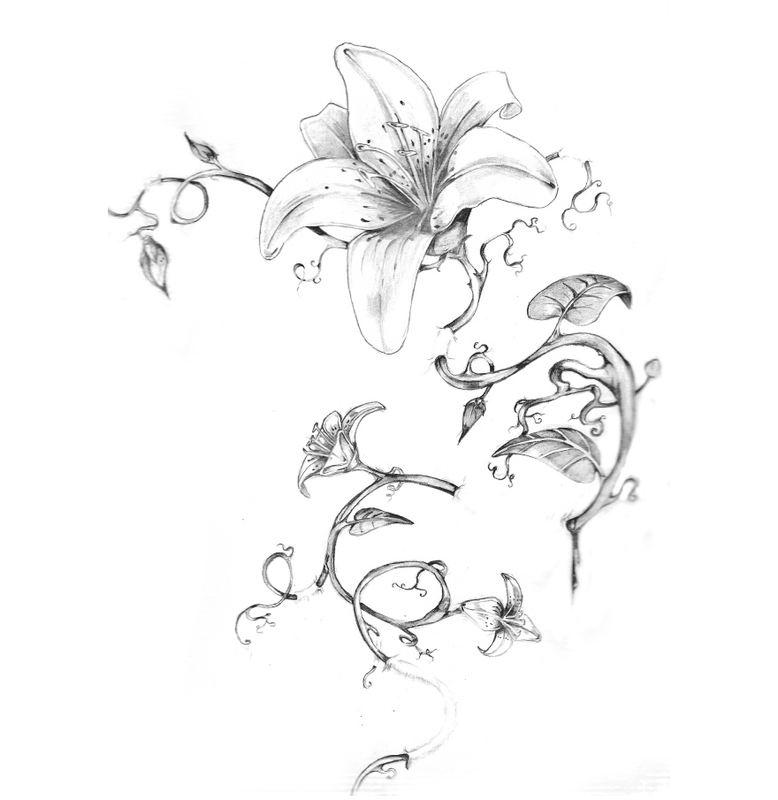 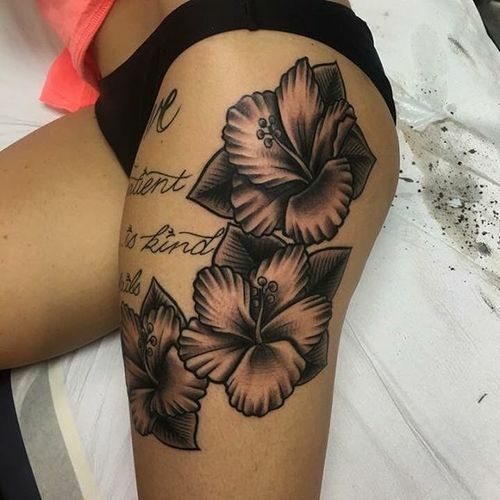 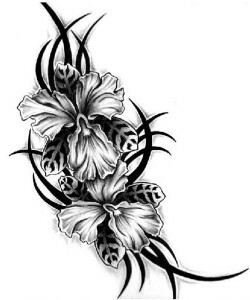 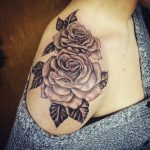 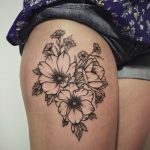 The flower tattoo designs presented above will help you to stand out in a crowd besides providing you ample personal satisfaction.